The results have everyone's phone number and address I think. Thanks everyone! I'll definitely post up if any come to light. i have the phone number for the guy who had that Moke at that MME. I talked to him after I bought the Moke. He had the engine balanced. I will send the info to you once I unpack. I was in South Carolina at the time but can't remember if I was there. Alex, we will be down at the British Transportation Museum on Saturday, we can take a look for Alan. How long has Jay Best been taking the Group photos ? Might be worth asking Crabtree Photographic if they still have a negative. The BTM in Dayton have a bunch of old photos that we were looking over last summer, but I know not if they go back that far. I'm petty sure 66cooper was living in Kansas in 1979. Hard to find MOS people, as most of them got old and quit playing with Minis. 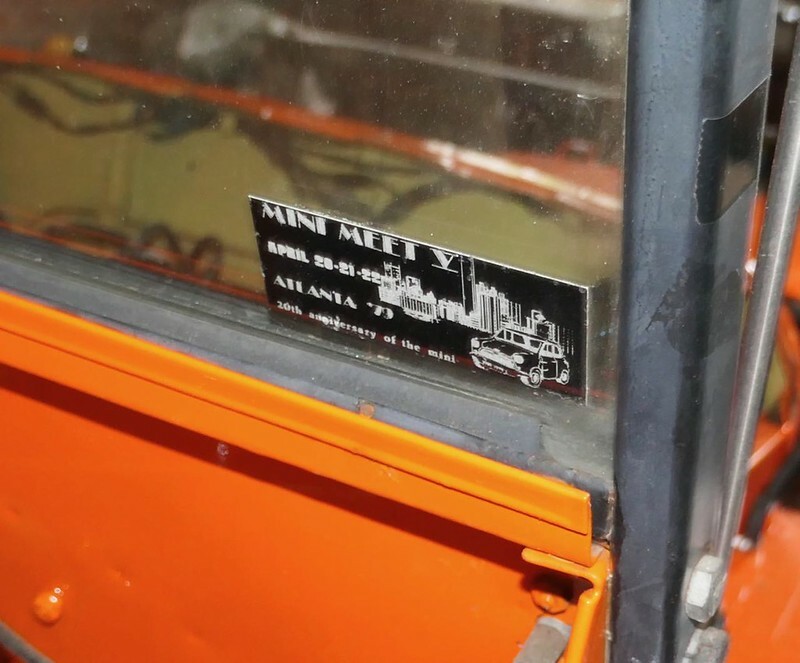 I thought I was there and then it dawned on me that I got my first US Mini in 1980. 1979, that was in the middle of my 30 year self inflicted , hiatus from owning British cars !! MME 5 was in Atlanta. That was the year I bought my first Mini. Peter Braun maybe?